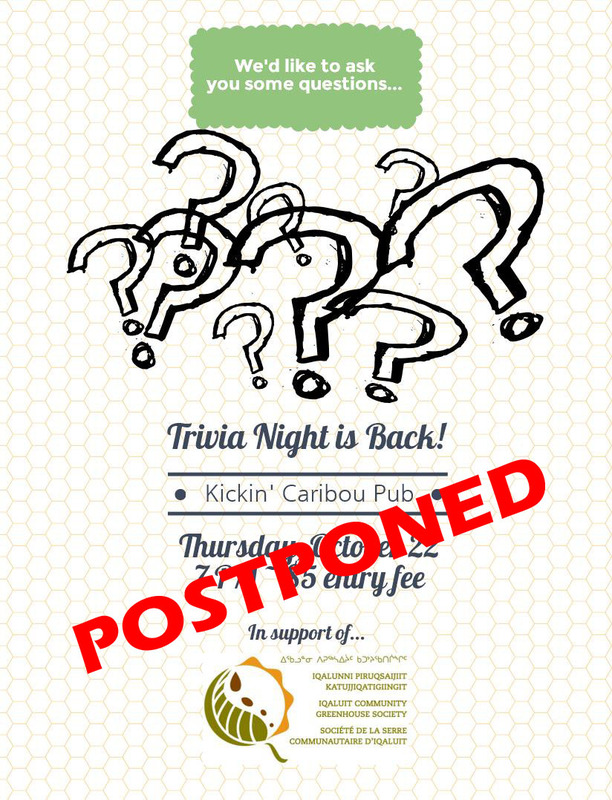 We will unfortunately be postponing Trivia Night this evening. We will post an update as soon as we have a replacement date. Thanks as always for your support and interest.